Join us at the 51st Annual ASCA World Clinic. What Does Our New Partnership Mean for Your Existing Membership? In this issue: 18 Super Wise Quotes to live Your life by, Faces in Coaching by Don Swartz, Want to Grow Your Program? Go From Small to Big! by Mike Koleber, Thirty Behaviors That Will Make You Unstoppable by George Block, and More!! The American Swimming Coaches Association is a professional service organization based on a central theme of Leadership in American Swimming through Education, Certification, and Cooperation. We are dedicated to creating and enhancing progressive and highly visible programs that are effective in strengthening and improving the coaching profession and building a strong swimming community. Join the 11,000 Current ASCA Members to receive 18 educational publications annually. Here are some of the many benefits of membership. ASCA Certifications have been the Gold Standard for over 30 years. Published 6 times per year, featuring in-depth interviews from respected coaches on stroke training, technique, sample workouts and more. The Journal of Swimming Research is sponsored and published online by ASCA. It is the only publication whose primary focus is competitive swimming. Including a separate paper titled “Coaching Applications”. This version is written with coaches in mind and explains how the subject matter in the manuscript may be applied, when possible, to benefit the swimmer. There is no substitute for face-to-face events. With 30+ ASCA clinics per year, spread out across the world, you can develop lasting relationships, engage with elite level coaches, share best practices and gain practical insights. Get the recognition you deserve and the credibility you need. ASCA certification means that you are serious about your profession. Employers know that the ASCA Certified Coach is committed to Professional Performance, Professional Preparation, and, most importantly, Professional Ethics through their membership in ASCA. Applicable knowledge from the greatest swimming coaches of all time. With topics ranging from Advanced Stroke Schools to Sports Psychology, we have something for everyone. More than 1,500 swimming coaches attend the ASCA World Clinic each September; it’s the largest swimming clinic in the world. Five days, 30 speakers and 100 exhibitors. Members receive reduced registration fee. SwimAmerica is easy to operate, highly customizable, produces swim team ready athletes and tens of thousands of dollars in yearly revenues. 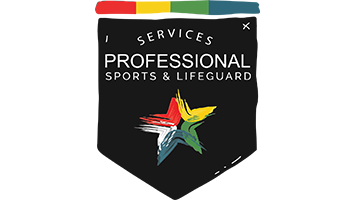 This exclusive water safety and swim lessons program is licensed to professional coaches for use as a community based water safety and swim lessons program and team developer. Online training is available. ASCA Continues to push forward new partnerships to enhance the benefits our members receive. 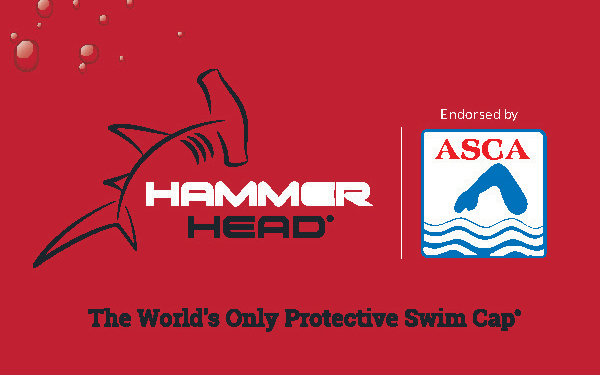 Some of our newest endeavors include partnerships with GoSwim.tv, Hammer Head Swim Caps, and More. The ASCA Job Service has been connecting coaches and employers since 1986 and has been an influential mechanism for both coaches and clubs to find the right professional and organizational fit. Guy Edson, one of the most experienced coach educators in the world, has been personally managing the program for the past three decades.